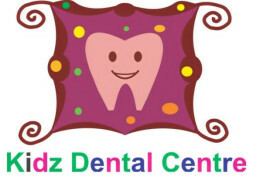 KIDZ DENTAL CENTRE (www.kidzdentalcentre.com) is an Exclusive Children's Dental Facility catering to the Oral Healthcare Of Kids from 0 to 18 years. 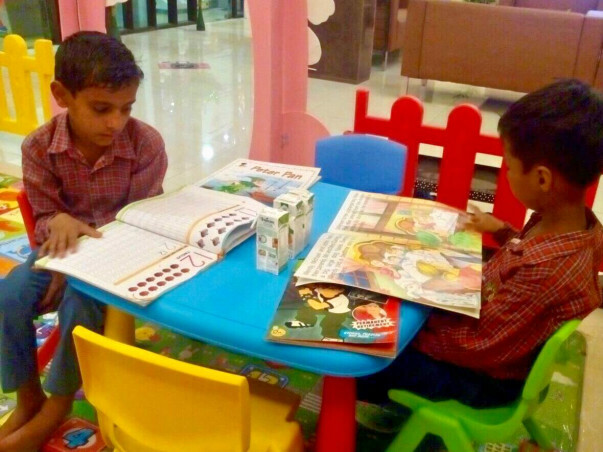 We are located at Gurgaon, Haryana. 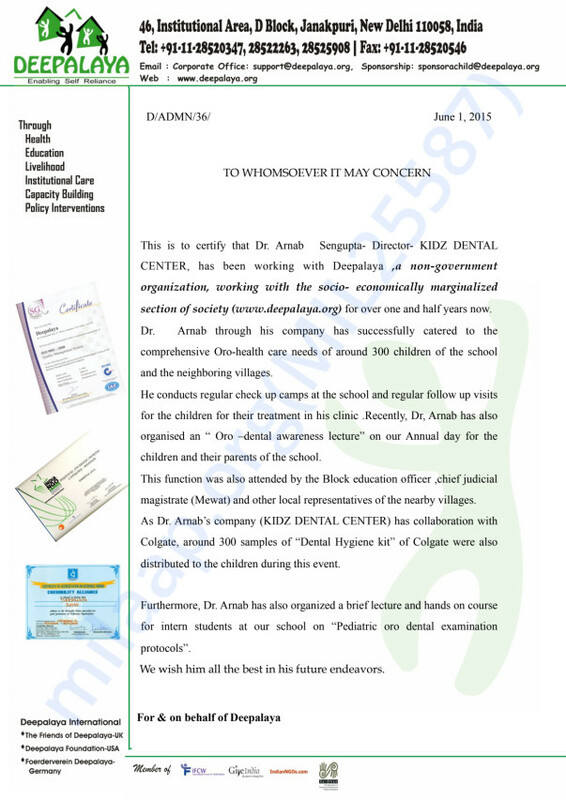 We have been providing Free Oral Health Coverage (Preventive & Therapeutics) for homeless kids of the NGO-Deepalaya since 2014. We have successfully been able to make more than 500 children CARIES (Dental Cavities) FREE at Deepalaya and the neighbouring villages. However, we know and understand, specialised high quality dental procedures are expensive especially when required to be done for a large group, as the continuous supply of resources needs to be replenished from time to time . We need your help and support in being able to sustain the Oral Care we have been providing to these beautiful kids , to keep them pain free and gift each of them a beautiful smile that would last a lifetime!! 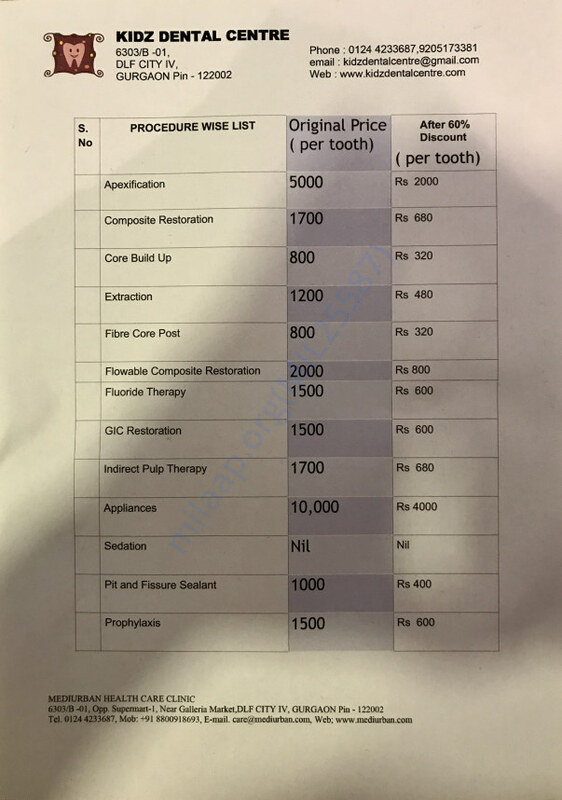 I am putting forth the Subsidized Price List of each dental procedure in the following list. 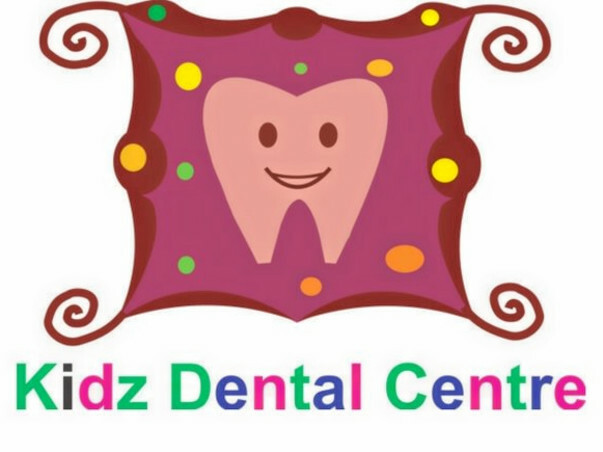 On an average a child with High Risk To Dental Caries (Dental Cavity and Pain) requires 5-6 of these procedures, depending on the number of teeth damaged. 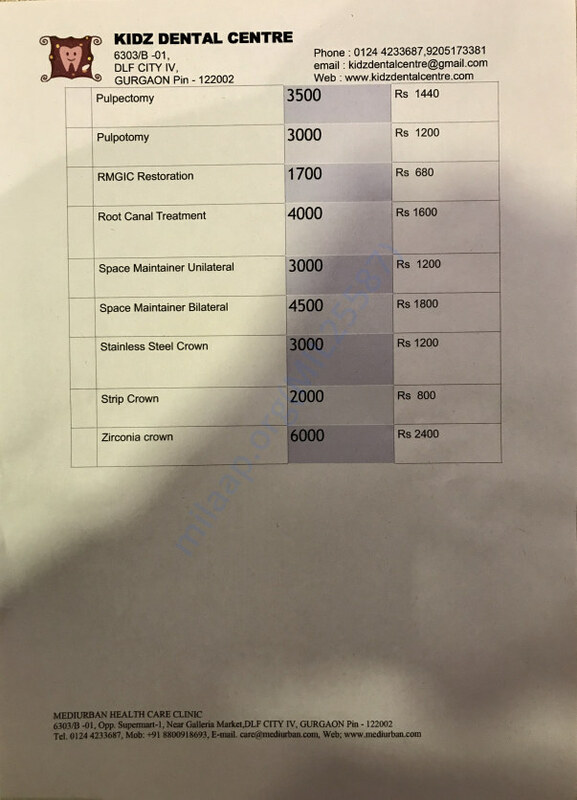 Henceforth , the average cost of treatment ranges from INR 5000-7000. 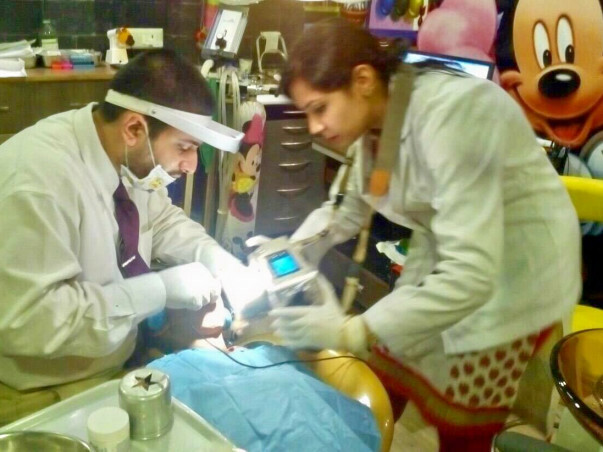 We wish to cater to at least 500-700 more children and solve their dental problems, eventually enhancing their quality of life. We need your help and support for the same. Share this with all your friends and join hands with us in this effort of trying to spread awareness about the importance of Children's Oral Health ! "REMEMBER, Having A Healthy Mouth Is Key To Having A Healthy Body".